Almost everyone who’s ever picked up a golf club dreams about being a PGA Tour winner. 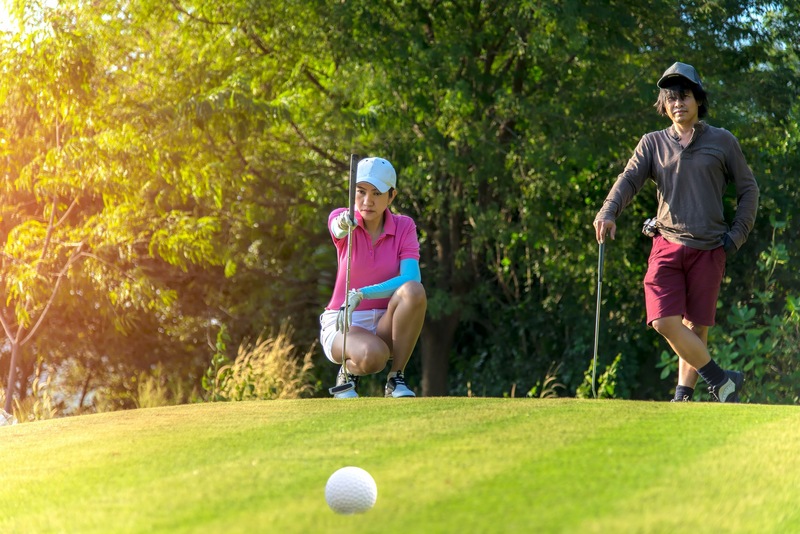 It’s a nice dream to have, but most of us can barely swing a golf club, and too many of us don’t know how to act on a golf course. 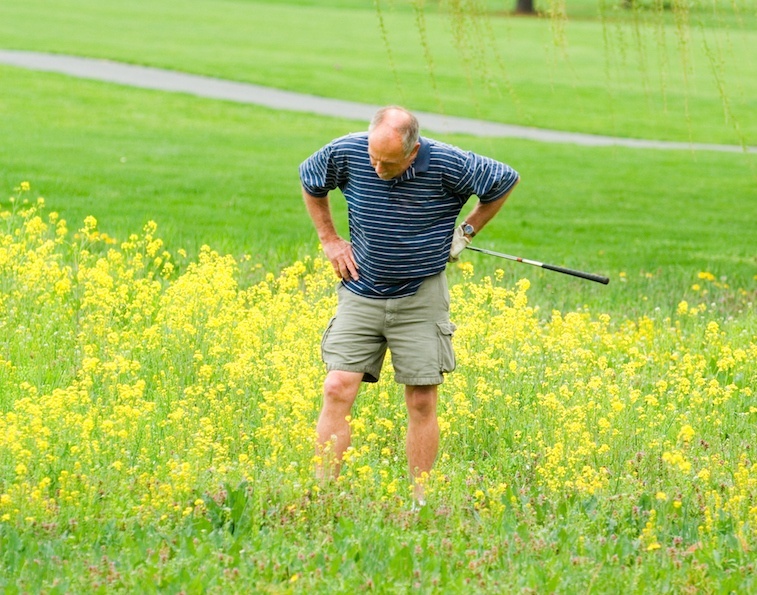 Let’s take a quick look at the 10 most annoying people nobody likes on a golf course. There’s no excuse for (No. 3) unless you’re an 8-year-old child playing golf for the first time, and everybody simply laughs at the most annoying person (No. 1). The person who won’t stop looking for a lost ball. We’ve probably all played with someone who needs 20 minutes to play a hole since he or she won’t stop looking for a lost ball. 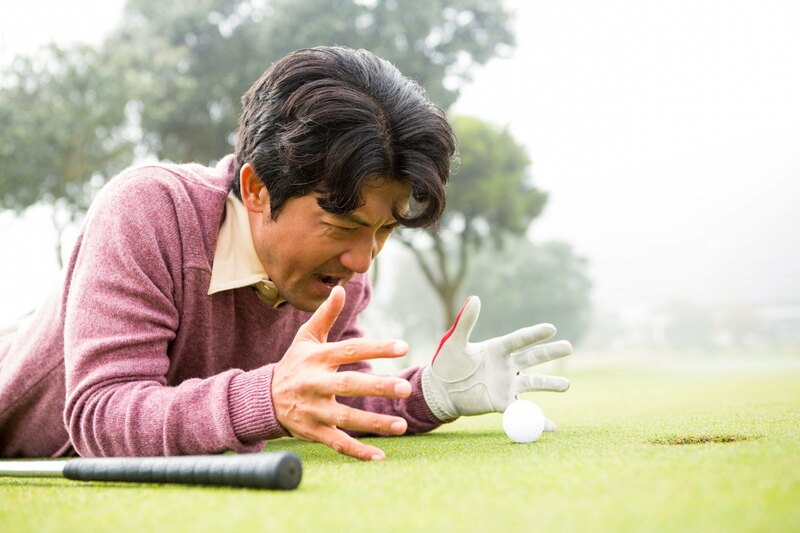 Considering some golf balls cost almost $50 for a dozen, however, it’s hard to blame them. Anger management is an issue for these players. Yes, the guys we’ll call Mr. Temper (and they always seems to be men) are some of the most annoying people you see at the golf course. A slice into the trees, a duff into the water, or a great shot that hits a sprinkler head and bounces awkwardly all elicit a loud groan, a stream of curses, or a thrown club. They can’t hit the ball, but they’re always ready with swing advice. 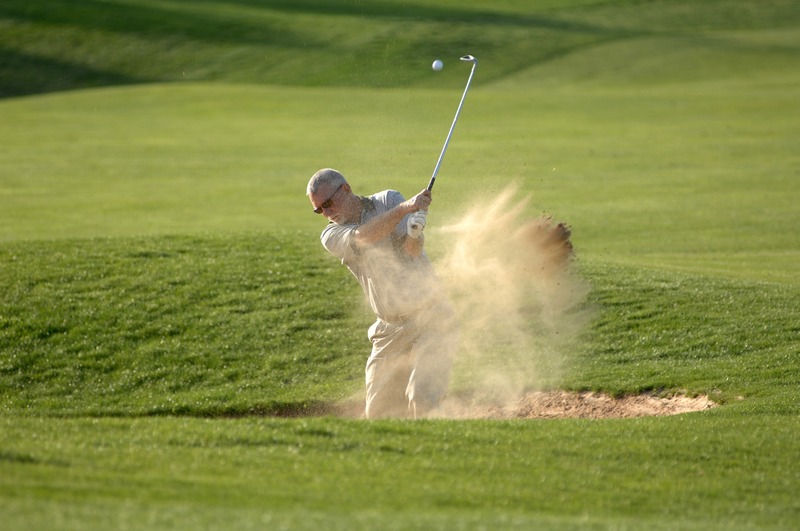 “Keep your head down.” “You’re opening your hips too early.” “Try changing your stance.” The swing doctors always know how you can hit a better shot, but the problem is they’re the same players chunked an iron shot into a greenside bunker two minutes ago. They can’t hit the ball, but the swing doctors always know how to fix your game. Next: You’ve probably heard the swing doctors talking like this. These players blame everything but their swing for bad shots. It’s either too hot or too cold. Too windy or not windy enough. The club is broken. It’s so humid it’s hard to get a good grip. The players with every excuse in the book blame bad shots on everything except their atrocious swings. There might be worse behavior on the course, but we think not owning up to your own shortcomings is pretty bad. Next: Are you ready for some totally obnoxious behavior? This player doesn’t wait until the ball lands to start celebrating. We’ve probably all had someone like this in our group once or twice, and there’s no doubt this is one of the most obnoxious people you see at the golf course. The swing feels good, the ball is heading toward its target, and the player starts celebrating. Then, in an act of instant karma, the ball plops into a bunker, finds the water, or flies the green. Next: These types of golfers don’t actually care about playing golf. 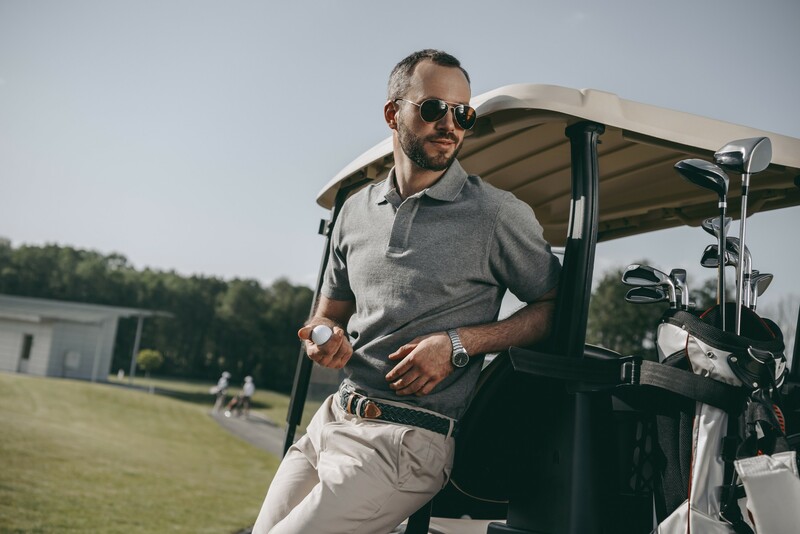 Being presentable is more important than playing well. From the $100 shirts to the $150 pants to the $200 shoes (all of them color-coordinated), Calvin Klein with a club is one of the most annoying people you see at the golf course. This is the golfer more worried about looking like a stylish pro than actually playing well. The outfit probably cost more than the clubs. Next: What are these people thinking? Drive the cart right up to the edge of a water hazard without flinching. Park right next to the lip of a bunker. 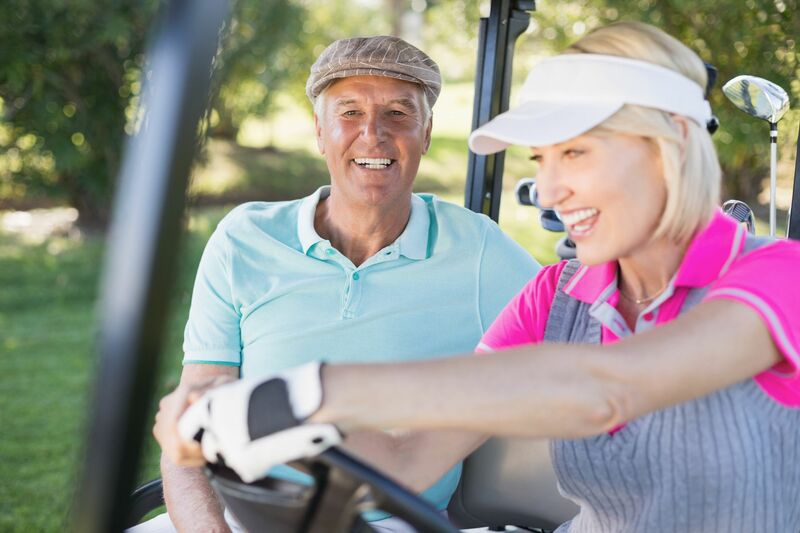 Take every slight bend on the golf cart like a NASCAR driver in a tight turn. Love testing the brakes every time they have to stop the cart. Next: You have no excuse to act like this unless you’re a child. The guys who forget they’re not actual stunt drivers. We just discussed the people you see on the golf course who don’t know how to drive a cart. On the other side of the coin are the people who insist on driving as if they’re stunt drivers starring in one of Hollywood’s classic car movies. 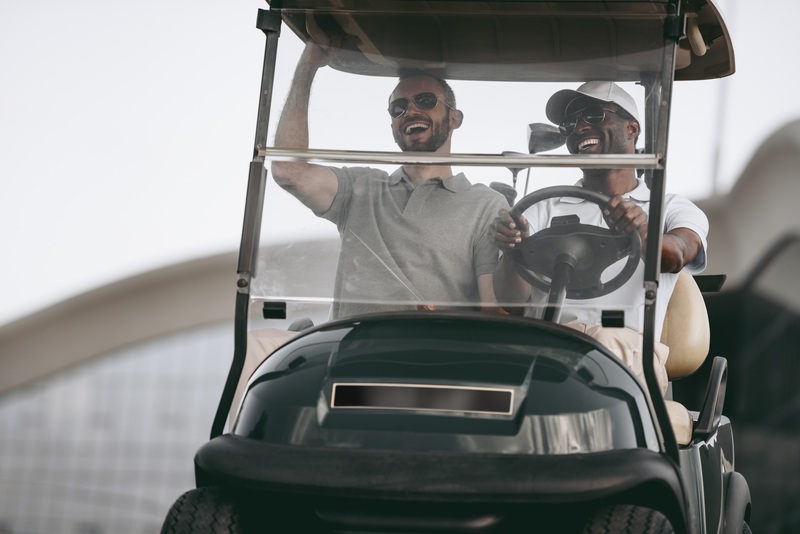 Getting airtime, doing donuts, and taking the governor off gas-powered carts are all par for the course with these ‘golfers’. Next: These players are desperate to try anything to help their game. Robocop has nothing on these guys. 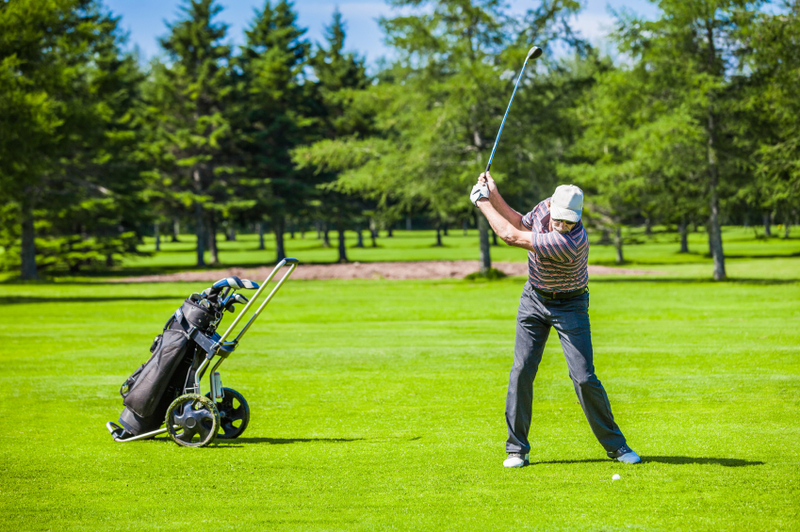 Between the clubs, balls, tees, towels, and other necessities, it’s easy to fill up a golf bag, but it’s not enough for the players who insist on having all the high-tech gadgets. 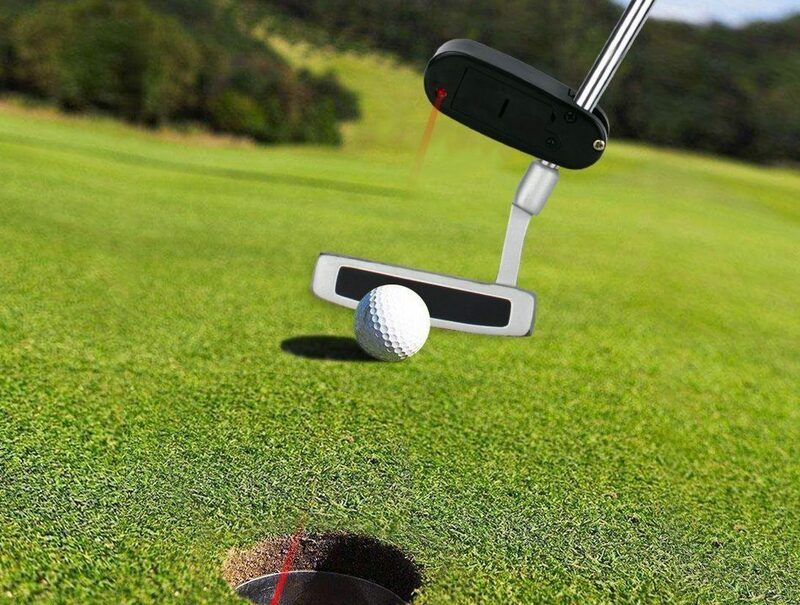 Digital ball finders, laser-assisted putters, and GPS rangefinders are just a few of the accessories that make these players look less like golfers and more like Robocop. Next: This is the most annoying behavior of all. The players who line up every putt as if they were pros. Look, we’re not saying golfers should ignore putting. It’s a key part of the game. 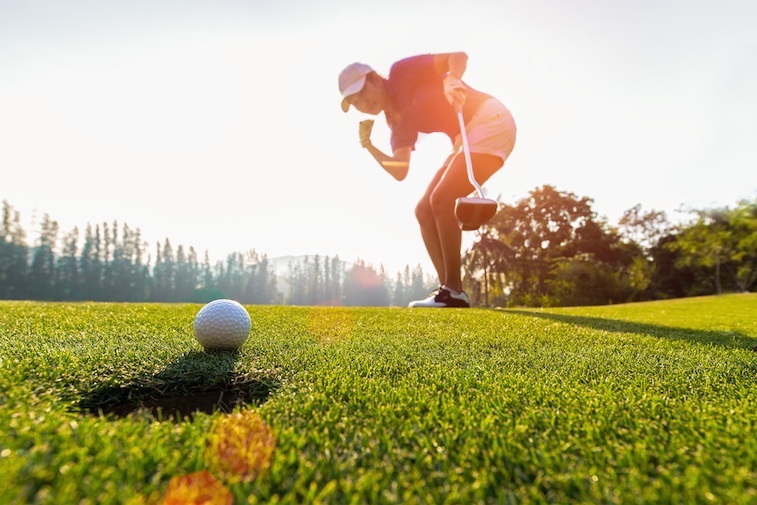 But the players who act like pros and take three minutes to line up every putt, whether it’s a 50-footer or a tap-in, and miss anyway are some of the most annoying people you see at the golf course. If they’re in your group, they hold you up on every hole. If they’re in a group ahead of you, they just make your round take even longer and more frustrating.